I hope you're all having a lovely first week of June! 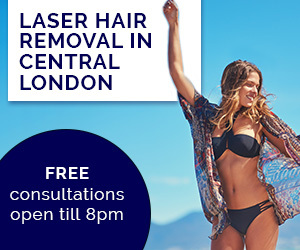 As soon as it turns June, it's officially Summer! 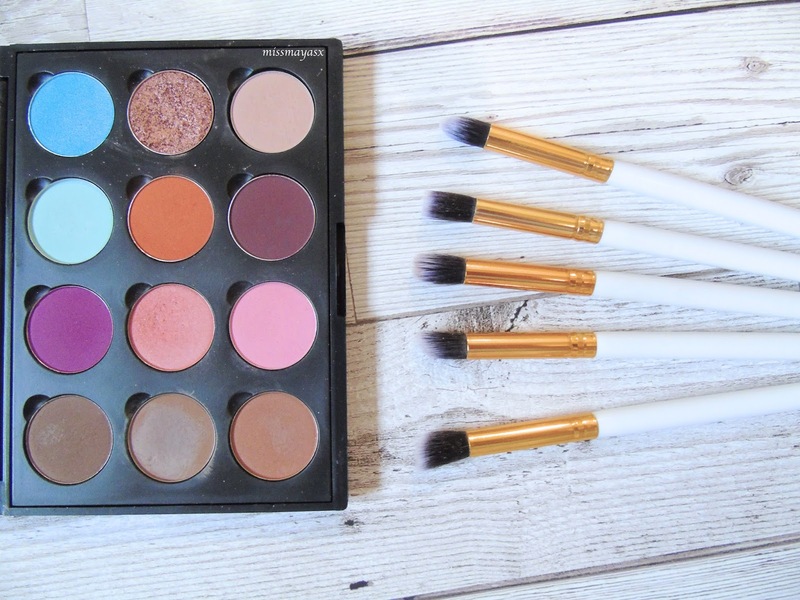 I recently subscribed to Birchbox, which is a beauty box that is shipped out to you monthly for £12.95 including postage and is full of great new/old products for you to try out! 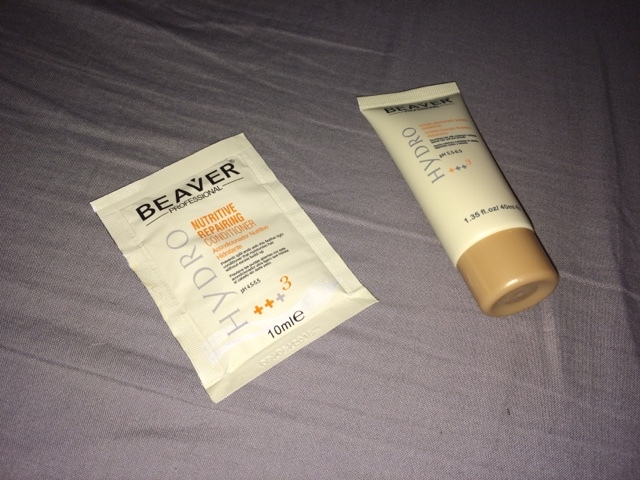 In my March Box I received a sample of the Beaver Professional haircare products. I got the hydrating and repairing shampoo and conditioner. As you can see the conditioner is really small so it did only last me for one use, however the shampoo bottle was quite big and has lasted me a few washes, and I always double wash my hair so imagine how many times you'd be able to use this if you wash your hair once! Amazing bargain if you ask me! I LOVE this combo. it is simply a m a z i n g!! The shampoo made my hair feel really nourished and clean, whereas the conditioner made it silky smooth and easy to manage. I adore the scent of these products as they're very floral but clean at the same time, if that even makes any sense haha? I will definitely try and get these in full size when I run out of my trust Aussie products! What do you think? 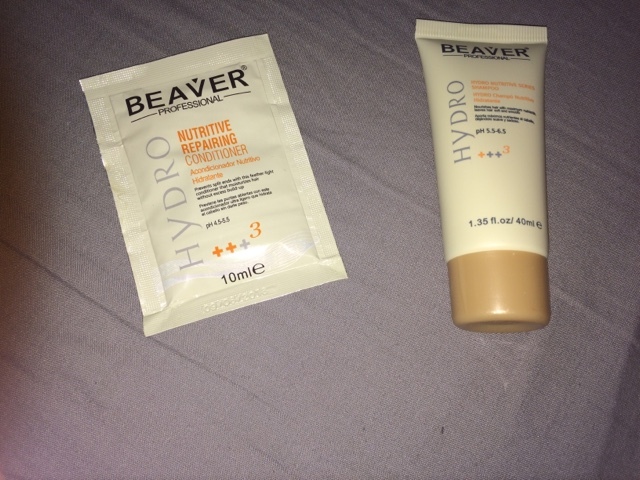 Have you ever tried any Beaver products? What about a Birchbox subscription? Its been amazing information on the ongoing trends. hair care products " Thank you for sharing some good information and i like to see more from you.